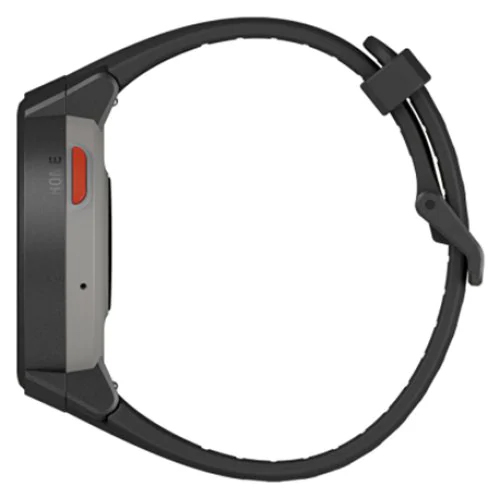 Xiaomi Amazfit Verge Smart Watch is built in Bluetooth 4.0 version, 512MB RAM and 4GB ROM. 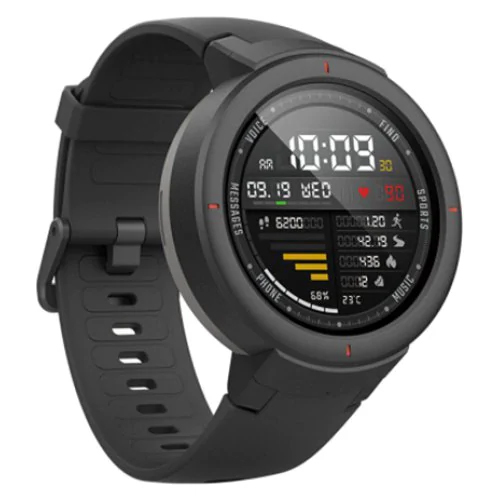 You can easily use this watch because this watch is waterproof.Its display made with 360 x 360 resolution screen. 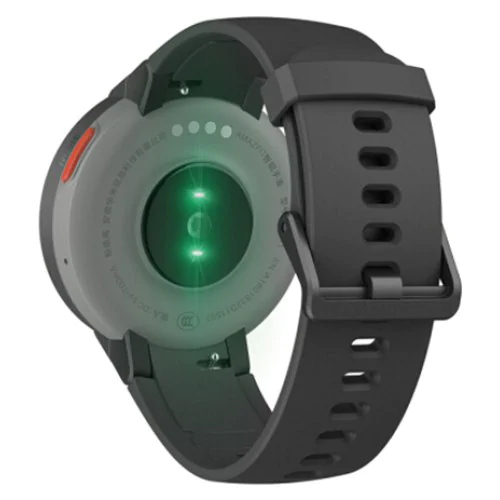 In this watch battery backup is about 2.5hour with 390mAh battery Capacity and its standby time about 5 days.You can control your smart phone to take phones on your wrist.When it’s synchronized with your phone, the watch gives an alarm by beeping when the phone is more than 10m away from the smart watch.From this watch you can get 3 groups alarm, Health tracker (Drinking reminder,Heart rate monitor,Pedometer,Sedentary reminder,Sleep monitor), Messaging(Message reminder), Alarm,Bluetooth,GPS. In this exclusive camera you can get Remote control function with Remote Camera.This exclusive smart watch provides 6 Month warranty facility.